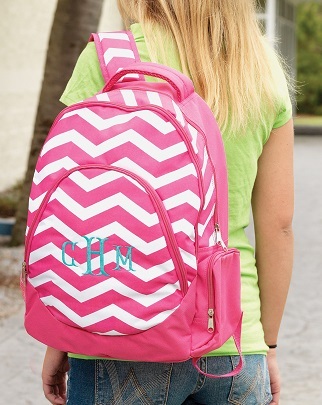 Our ever popular chevron design in hot pink and white is a classic personalized book bag for back to school this fall! 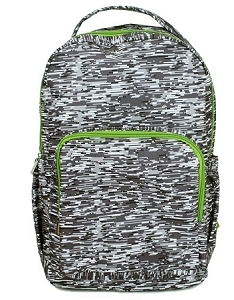 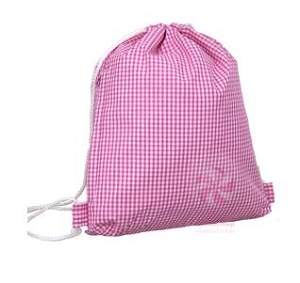 Measuring "13" L x 8" W x 17" H, this backpack is the perfect size for your elementary or middle school student! 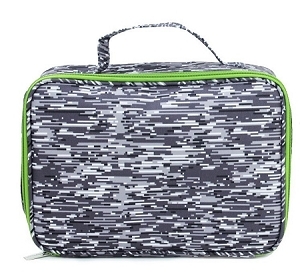 Made of polyester, they feature inside lining, reinforced design, 3 large compartments with multiple pockets, a padded laptop or tablet compartment and adjustable comfort fit straps. 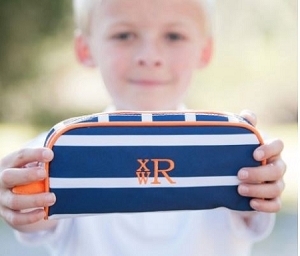 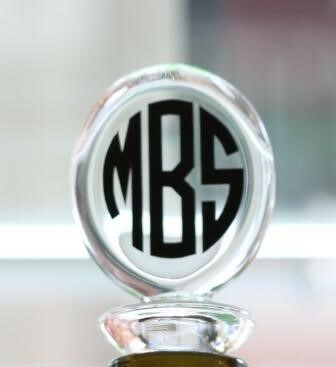 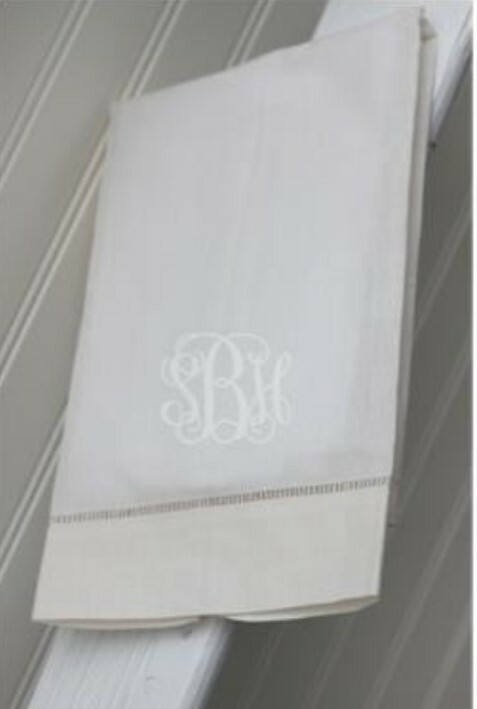 Customize with your child's name or monogram to make it especially theirs! 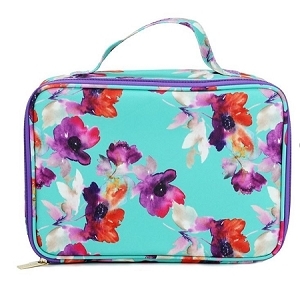 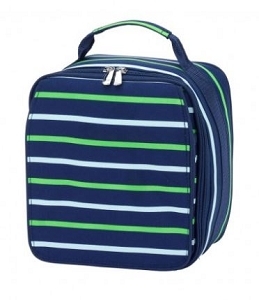 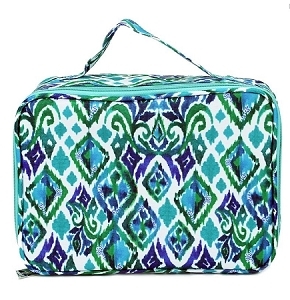 Add a matching lunchbox and pencil case for a unique set that she is sure to love.